You probably know the feeling: your life is not going as you’d like it to, your job no longer challenges you, you have little time for yourself … You want to turn your life around, but where on Earth do you begin? 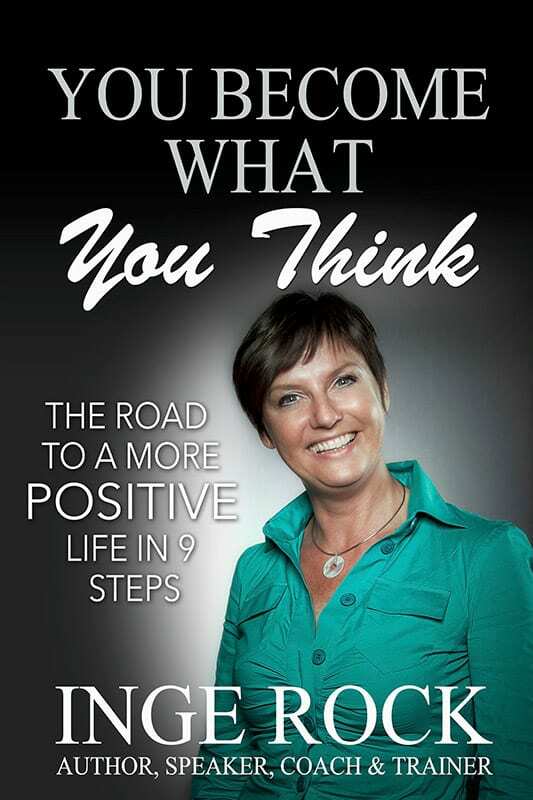 In this book, life coach and teacher Inge Rock offers an insight into how your mind works, how positive thinking can change your attitude and how you can achieve results in your life that you have only ever dreamed of. Inge Rock is one of the best coaches there is; she makes a unique connection with her students and clients. Do yourself a very big favor and read this book! Reading is like dreaming with your eyes open. Keep on reading and believe in your dreams.